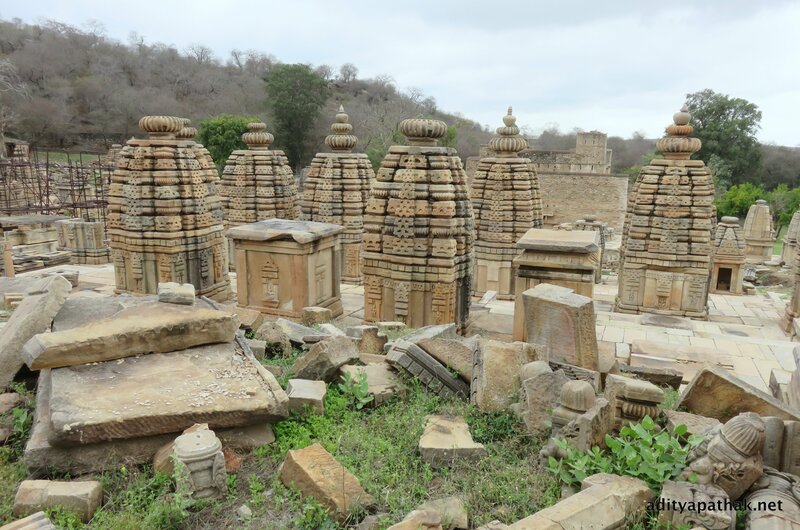 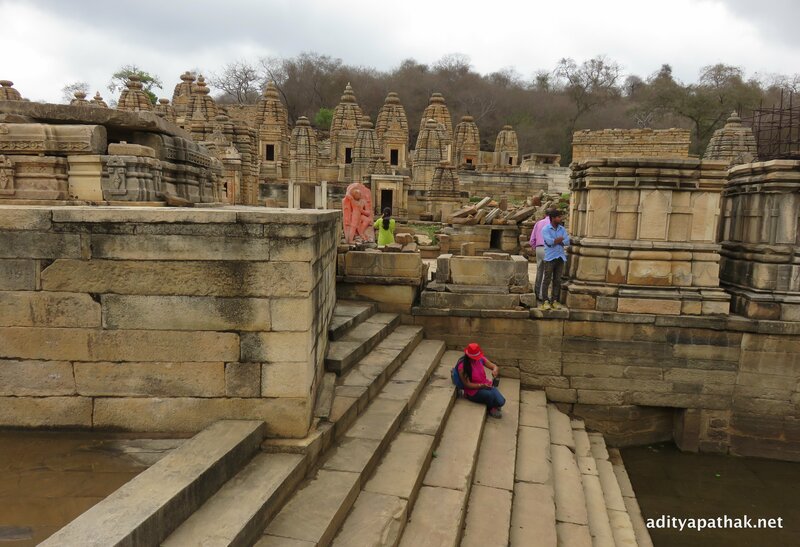 In this episode of our heritage exploration series we bring to you the ancient Shanishchara temple located at Shani Parvat, Village Ainti, District Morena, Madhya Pradesh, India. 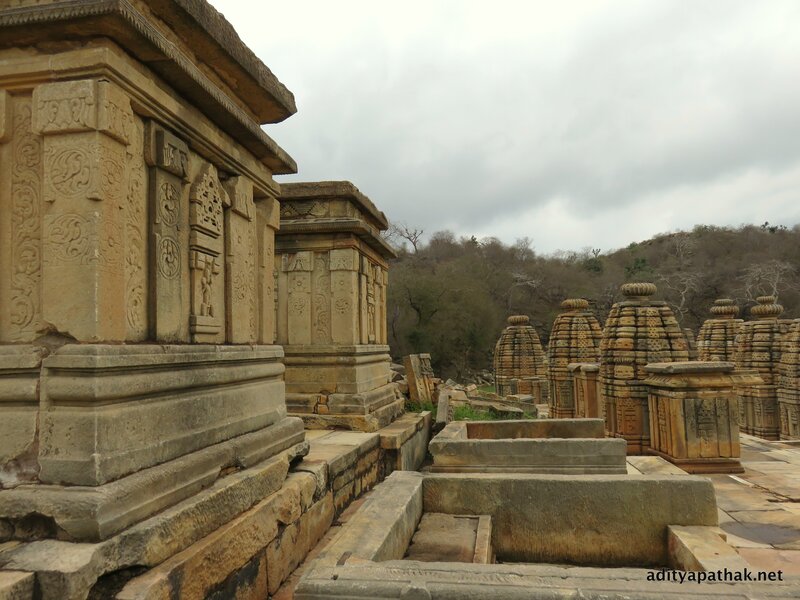 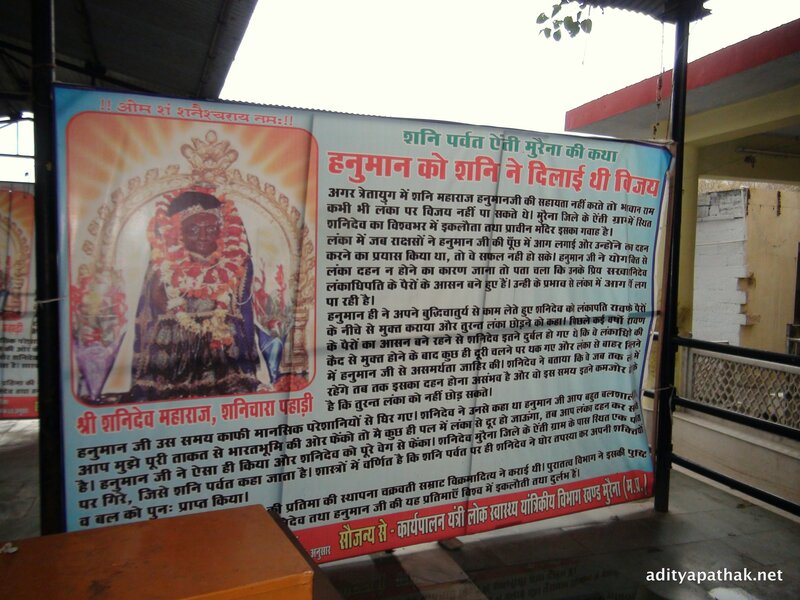 This temple is believed to be the oldest Shani temple in the world dating back to the Treta Yug (one of the early ages of mankind as per the Hindu belief). 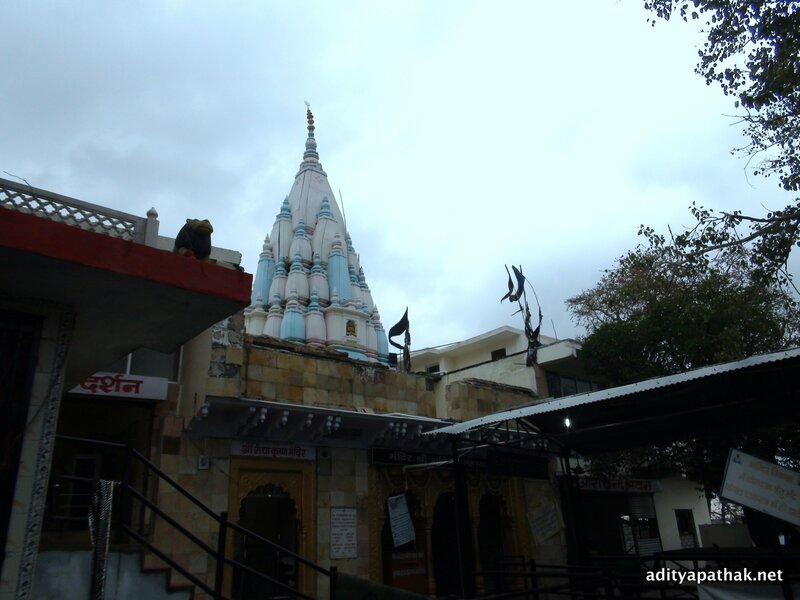 Also the idol of Lord Shani here is believed to have been made out of a meteoroid that fell from the sky during ancient times! 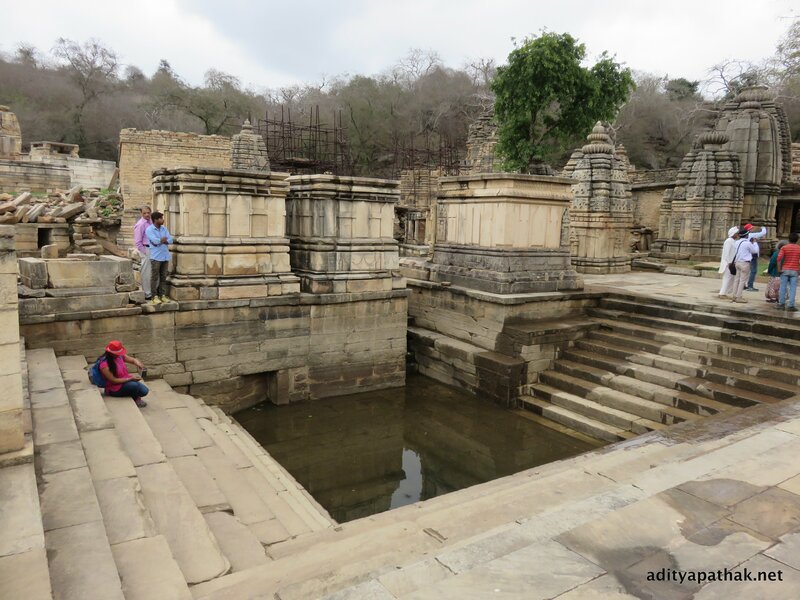 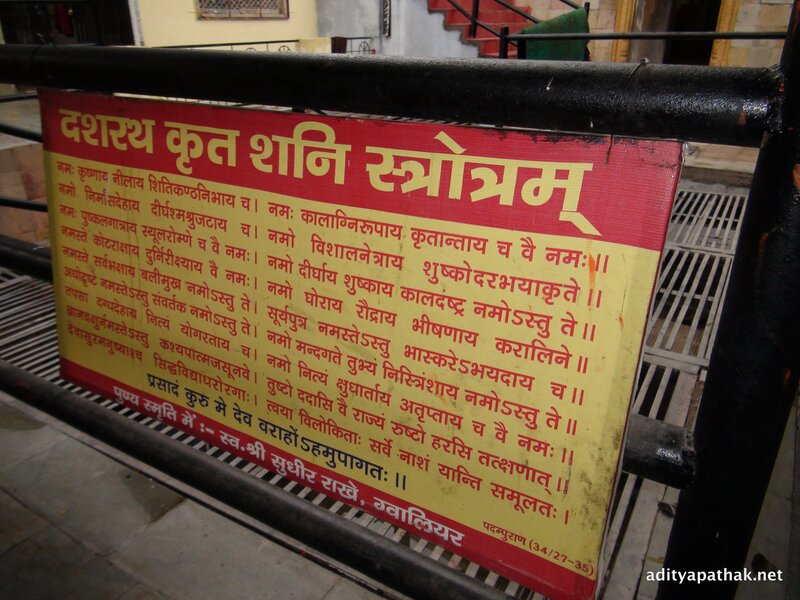 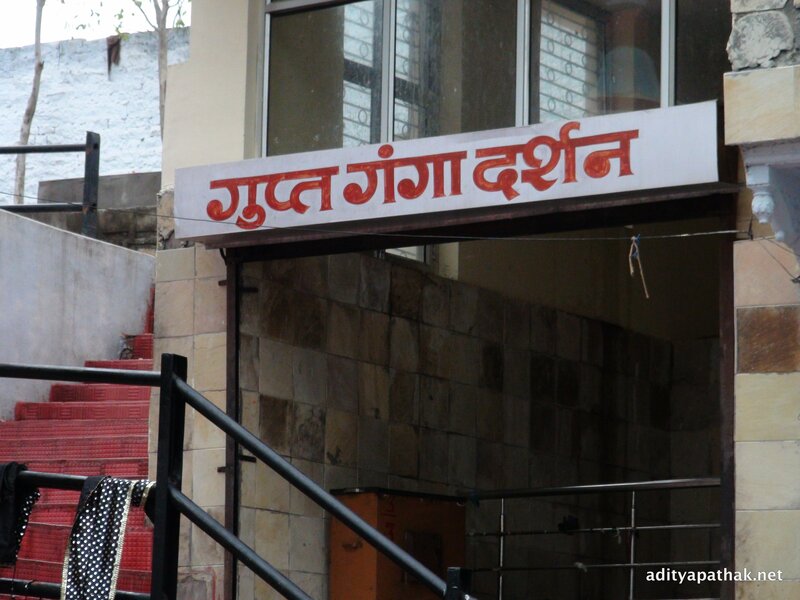 Bhateshwar: Truly Mystical! 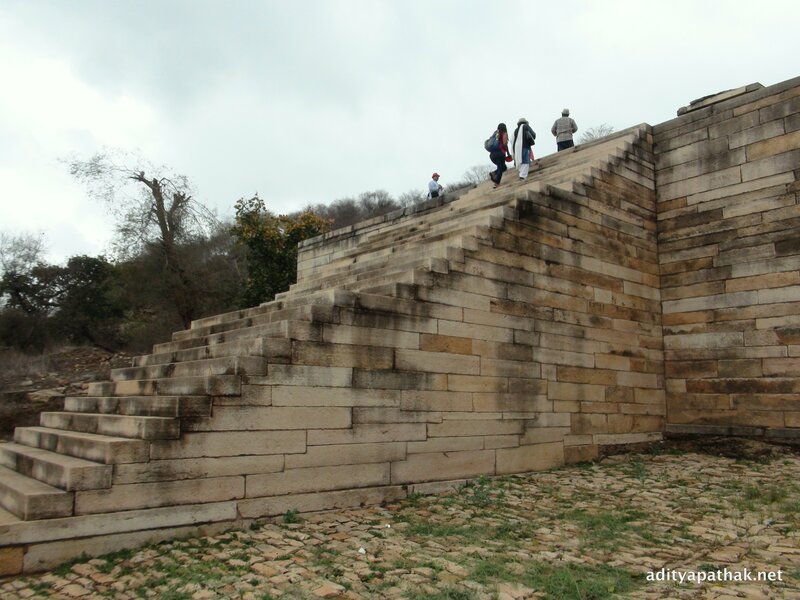 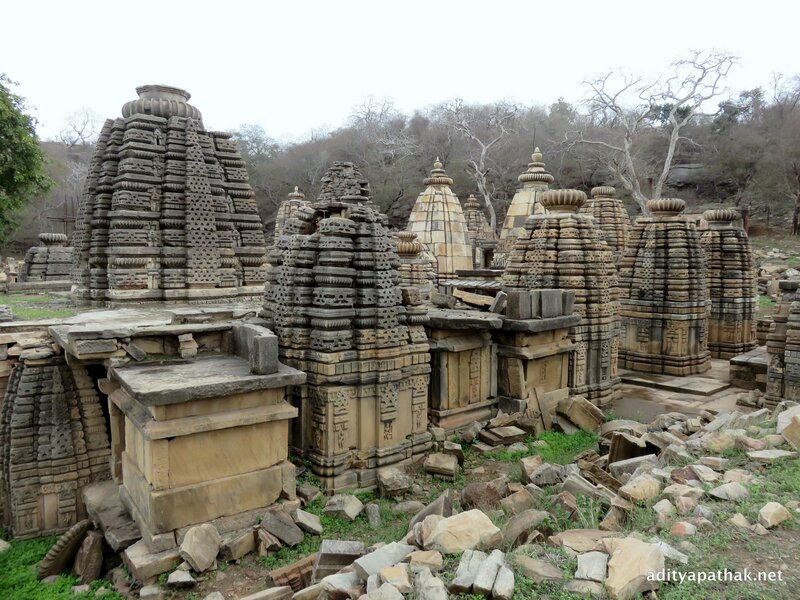 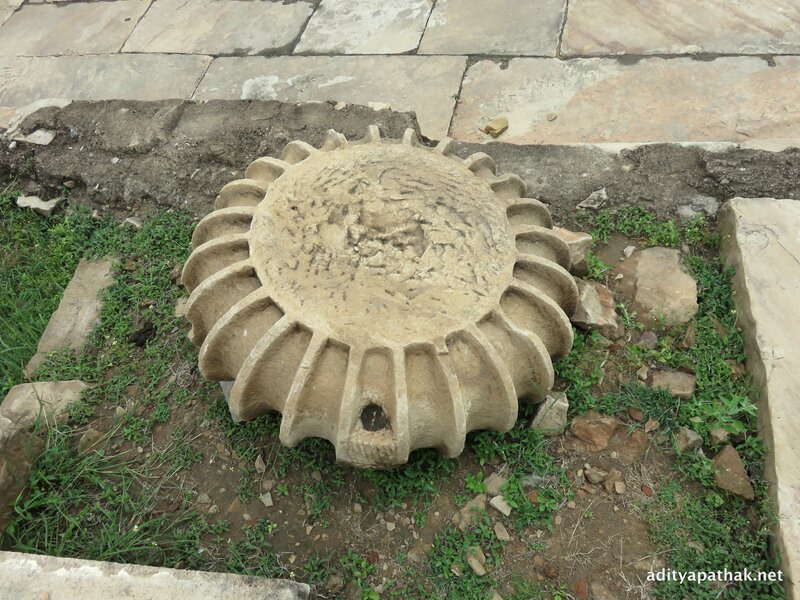 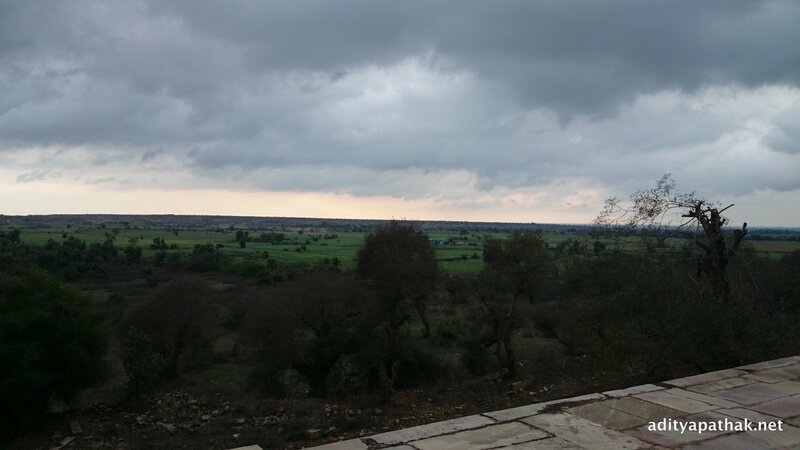 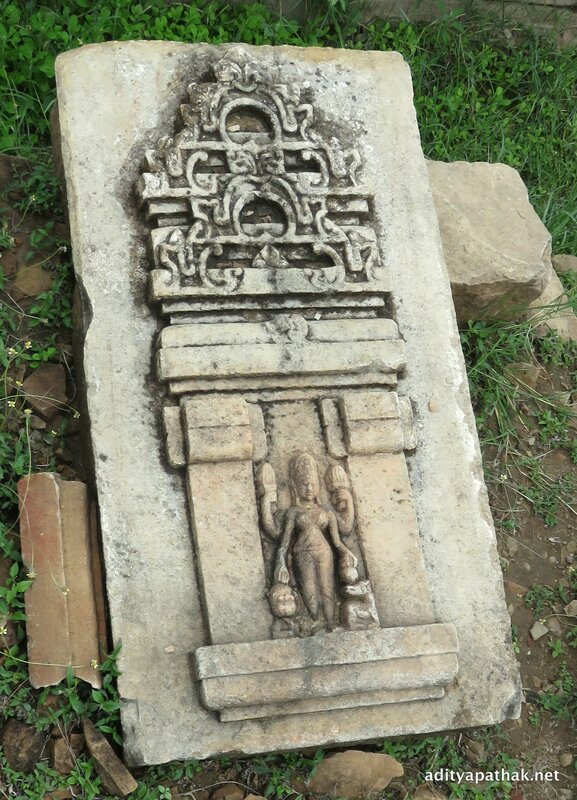 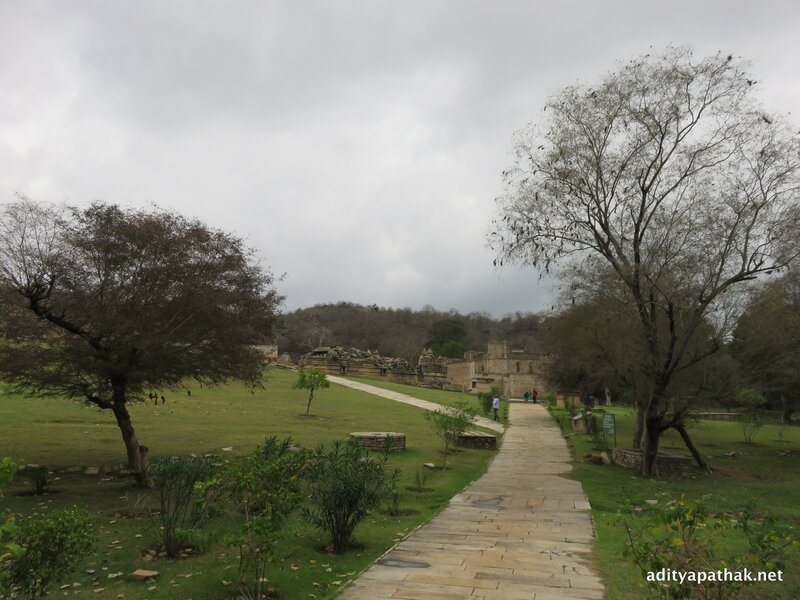 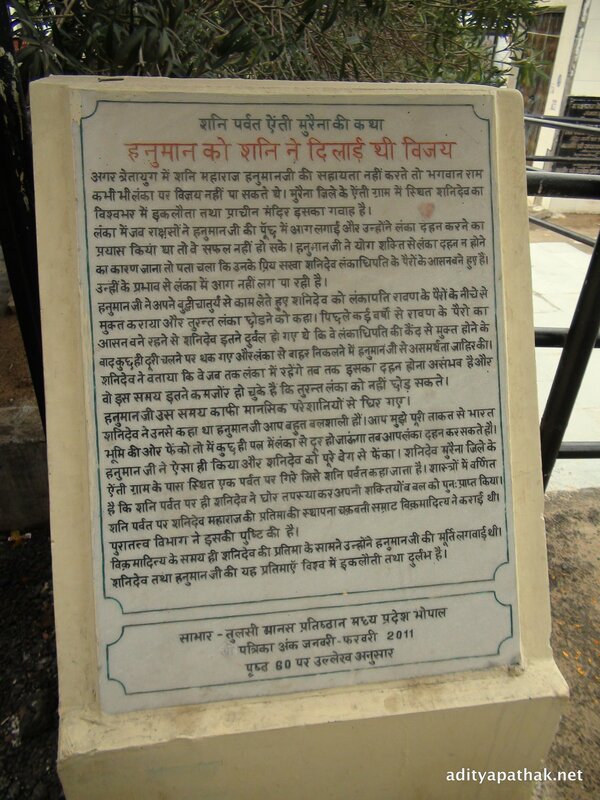 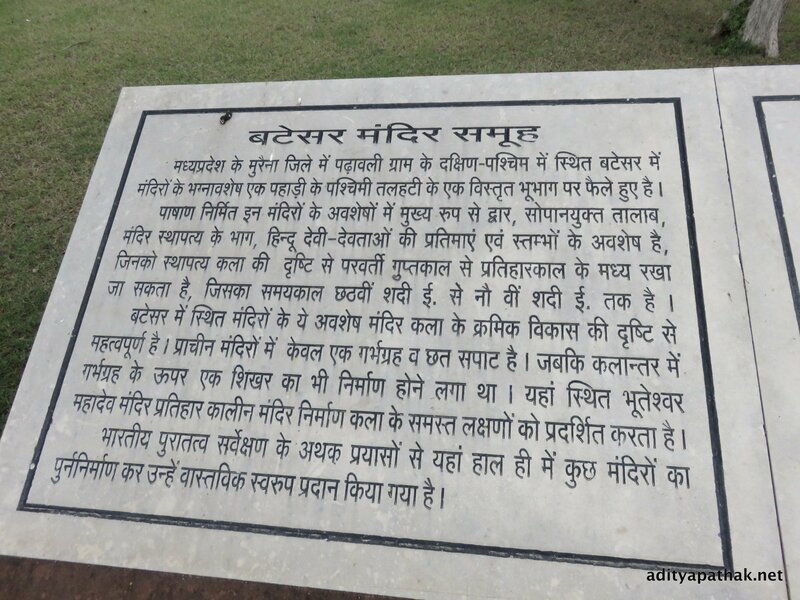 This is an archaeological site comprising about 200+ ancient shrines in Morena district, Madhya Pradesh. 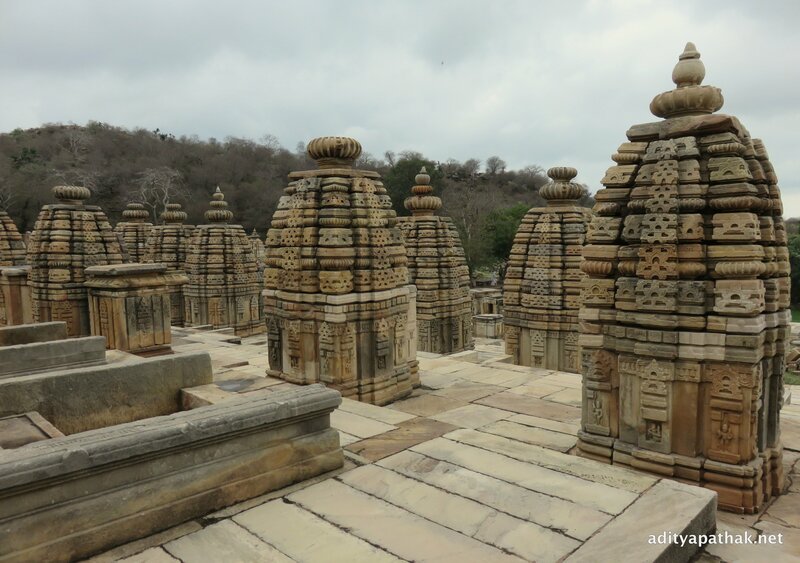 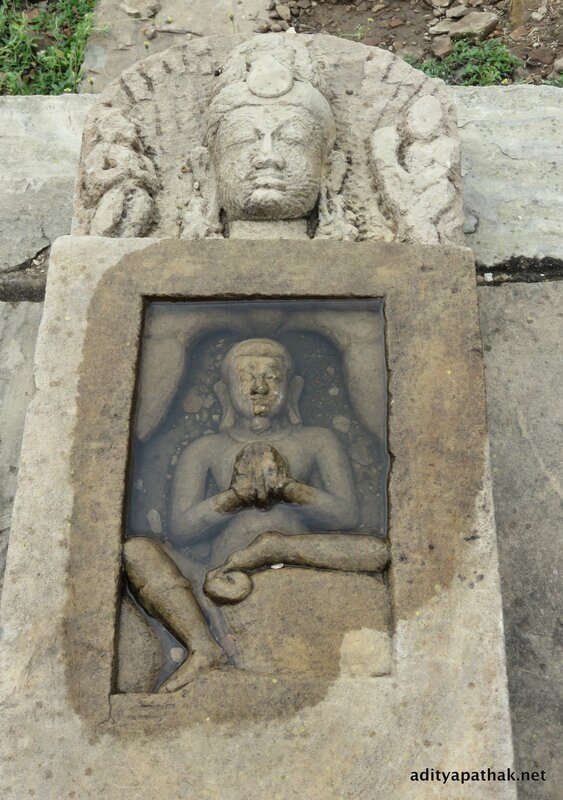 The shrines in Bateshwar complex are dedicated mostly to Shiva and a few to Vishnu. 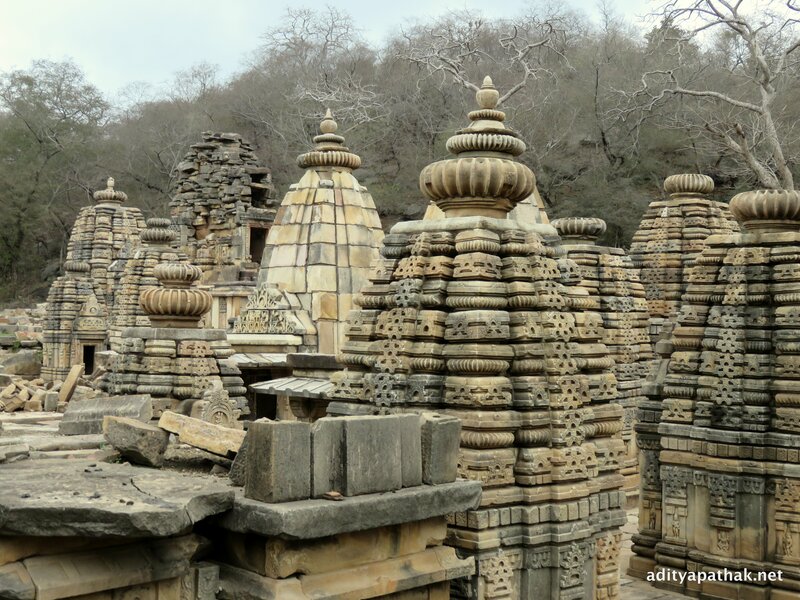 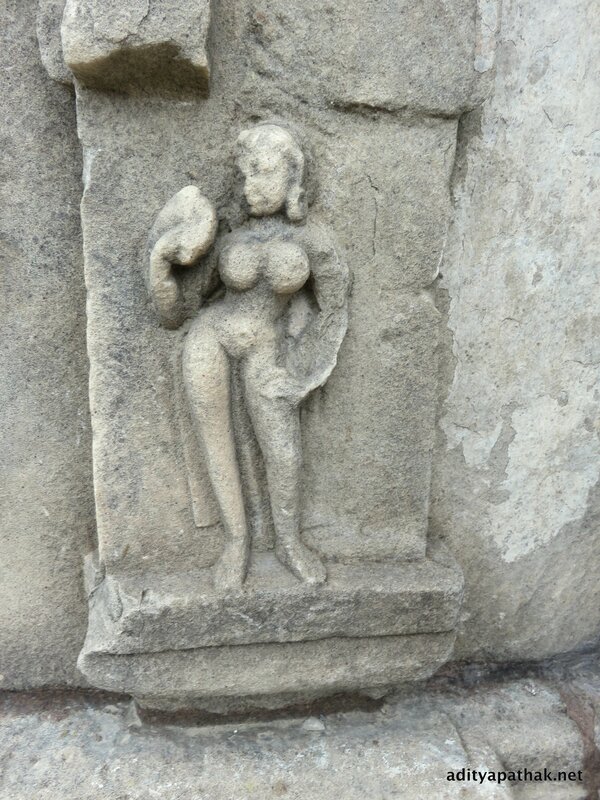 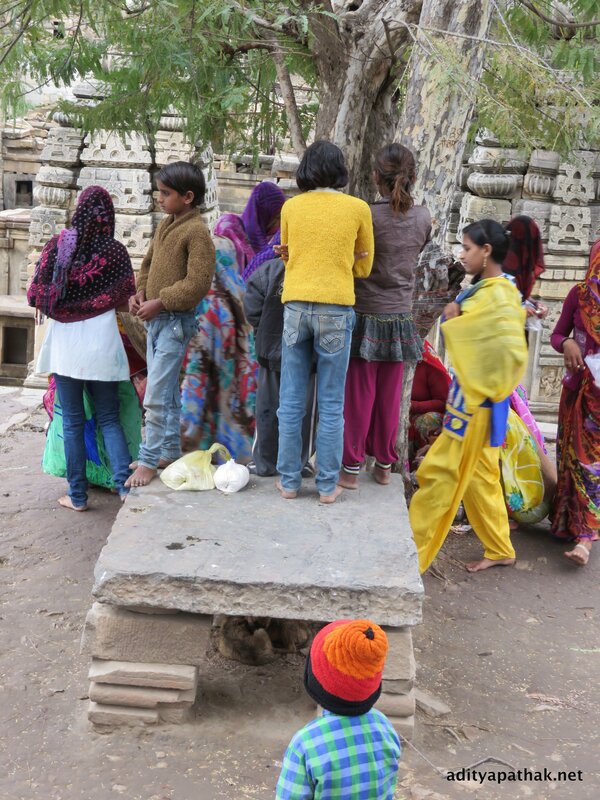 The temples are made of sandstone and were built around 300 years before Khajuraho temples were built! 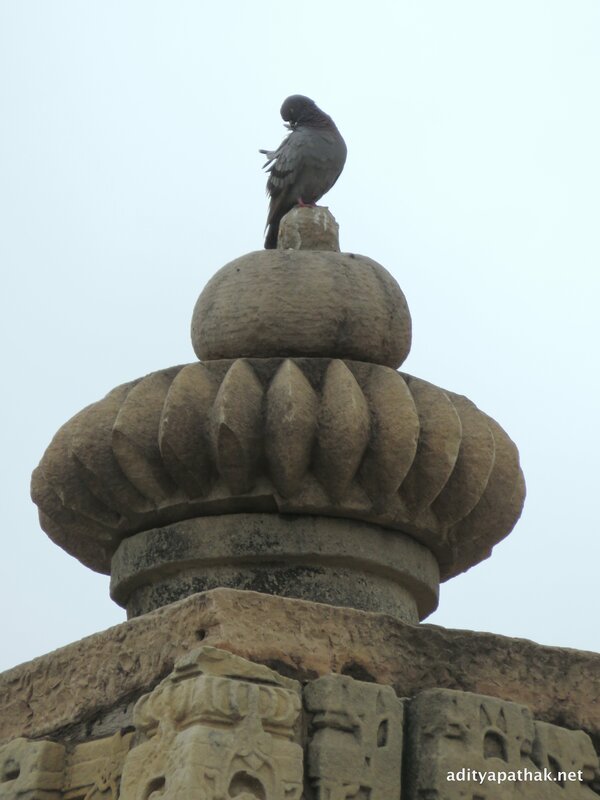 Our video-blog about this trip can be found here. 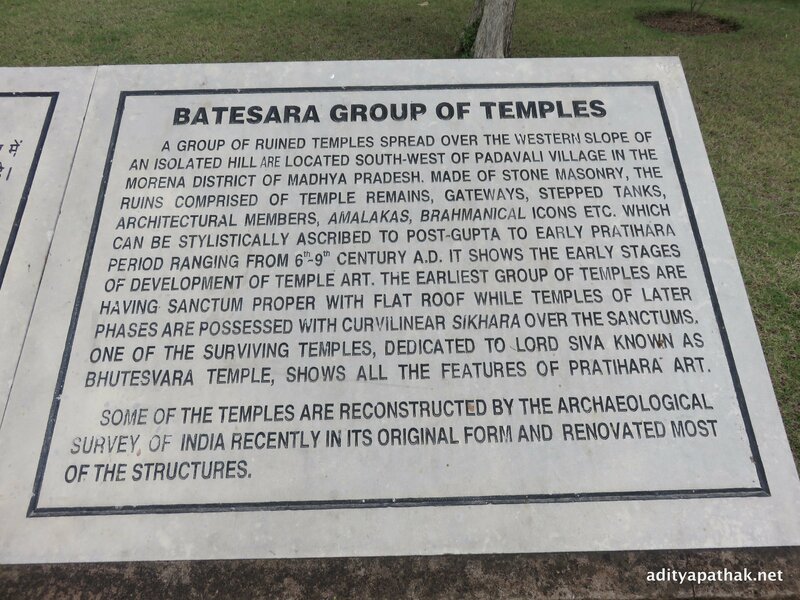 Also, here‘s an informative documentary depicting how these temples were restored with help from locals and even the dacoits of chambal!